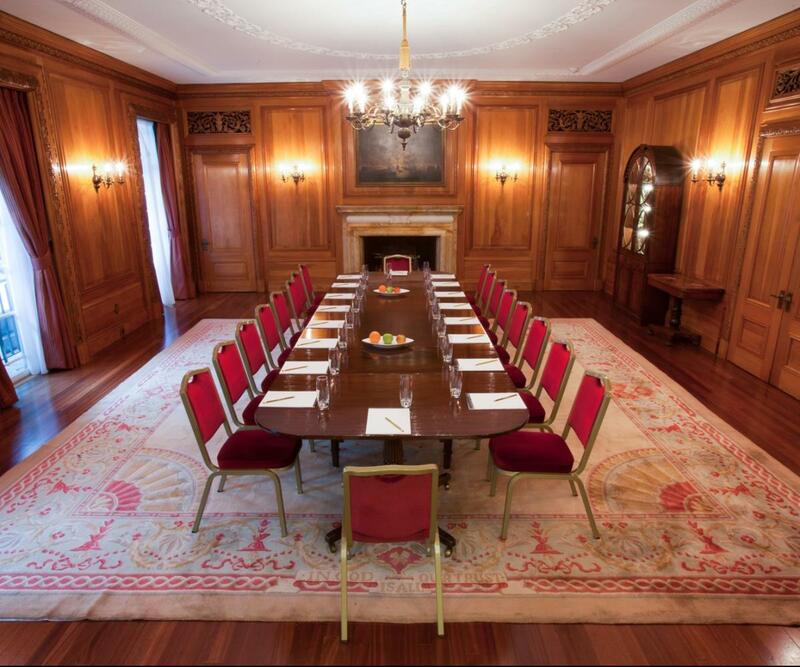 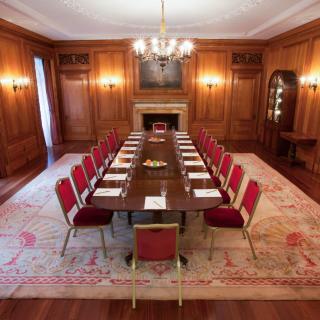 Brewers’ Hall is set in Aldermanbury Square, an ideal location for any city event. 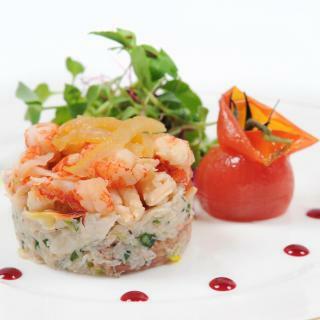 With its beautiful sense of style and unique features, it will always make any event special. 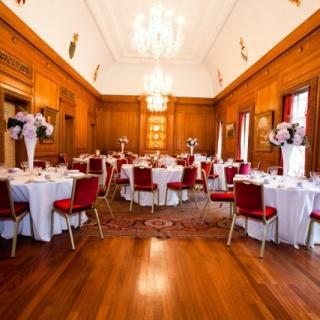 Having three event spaces and modern commodities such as air conditioning this is a versatile venue that works well for bespoke luncheons, receptions and meetings.